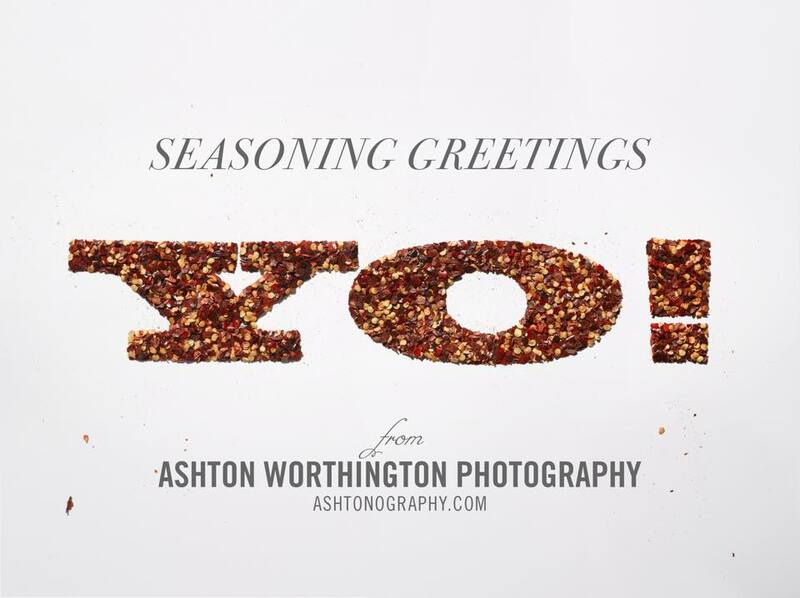 Ashton Worthington “spices” it up for the holidays. 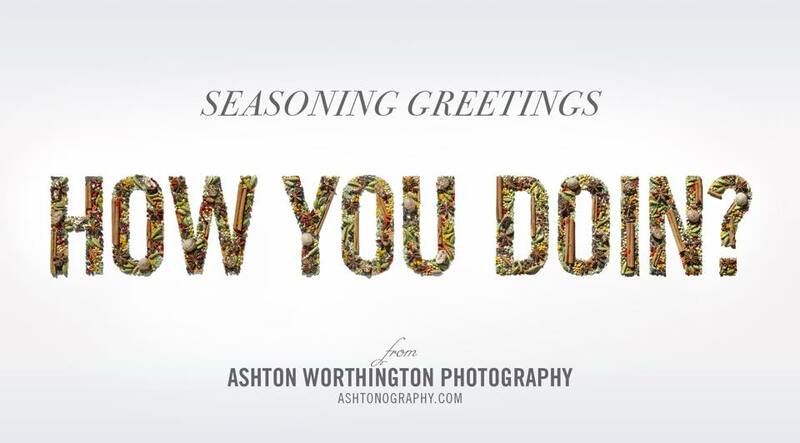 Photographer Ashton Worthington is “spicing” it up this year with his series of SEASONINGS Greetings holiday cards. Get it? Seasonings…as is parsley and cinnamon. 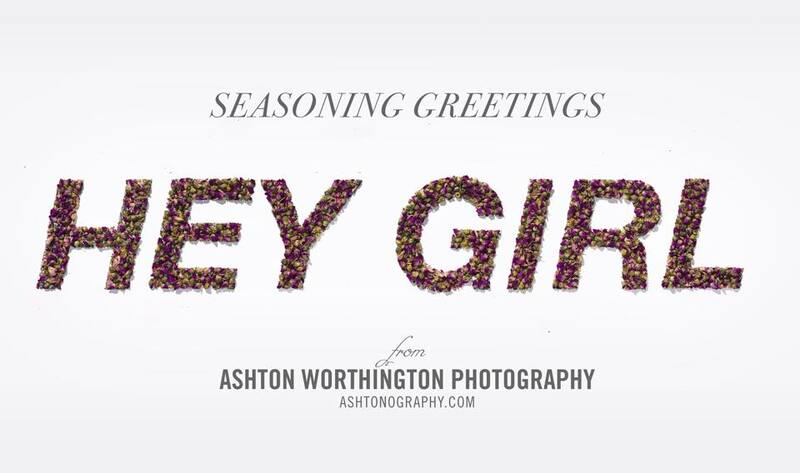 We love a good play on words over here, especially when it comes with some awesome photography, (styled by hand). 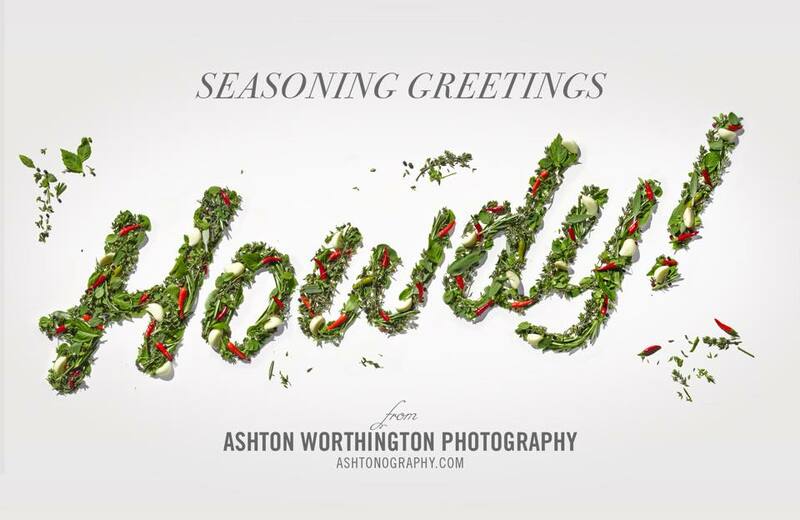 From Ashton Worthington – Seasonings Greetings. 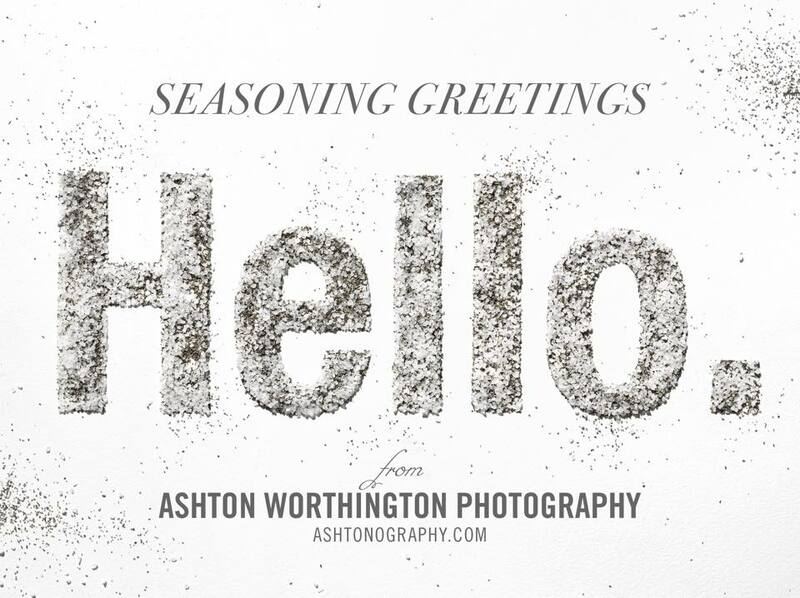 And from all of us at K2 Creative, happy holidays! Here’s to a 2015 filled with bold flavor.